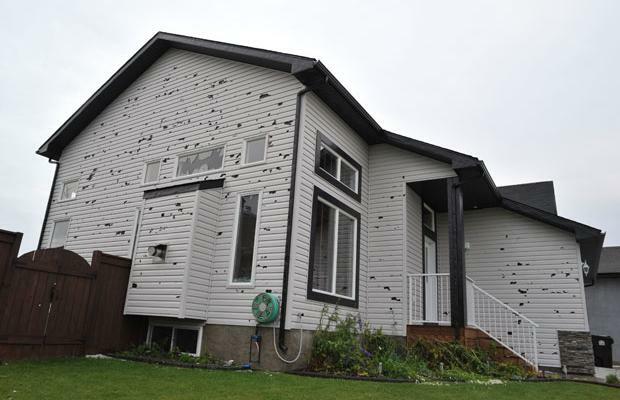 Regardless of the type or amount of Commercial or Residential property destruction you have suffered, Pro Guard Roofing & Restoration Inc. can repair storm damage and restore your property and structure back to its pre-loss state. Combining the latest technologies with our highly trained staff, we can handle all your cleanup, restoration, and reconstruction needs. We will also work closely with your insurance adjuster and agent every step of the way to mitigate the damage and get the job done right the first time, and get your life back to normal quickly. Think you have damage, go to Free Inspection, and we will personally inspect the your property for FREE. 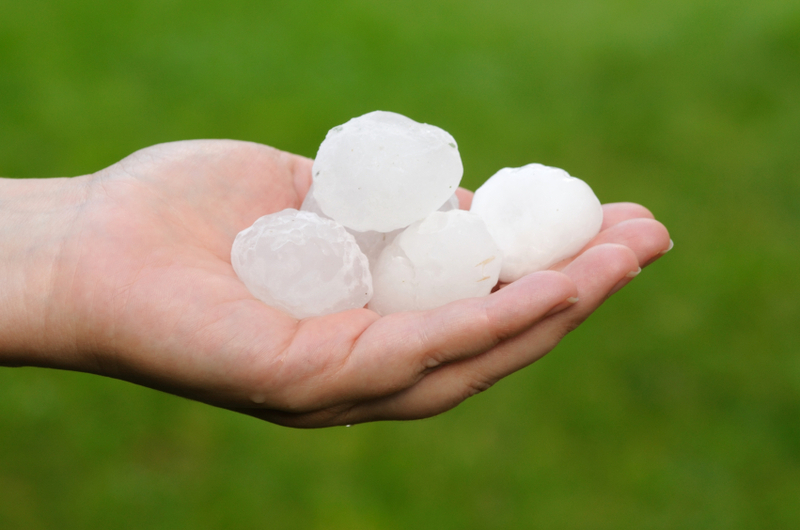 Storm Damage, this process involves a free inspection of your roof, siding, windows, and any other attached exterior structure after your home has been through a severe storm. 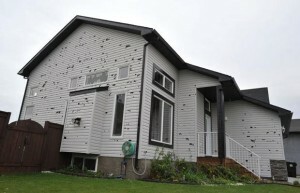 What Happens After I My Home Has Been In Severe Weather? After the free inspection if there is damage that needs to be remedied, you will call your insurance company to report the damage that was found during our inspection. The insurance company will call you back with a time in which an insurance adjuster will come out to your home to meet with our contractor. Once you receive a day and time in which the insurance adjuster will be at your home, you will contact Pro Guard Roofing & Restoration Inc. to give our contractor the time frame in which to meet with your insurance company to ensure all insured structural losses are being covered by your provider.